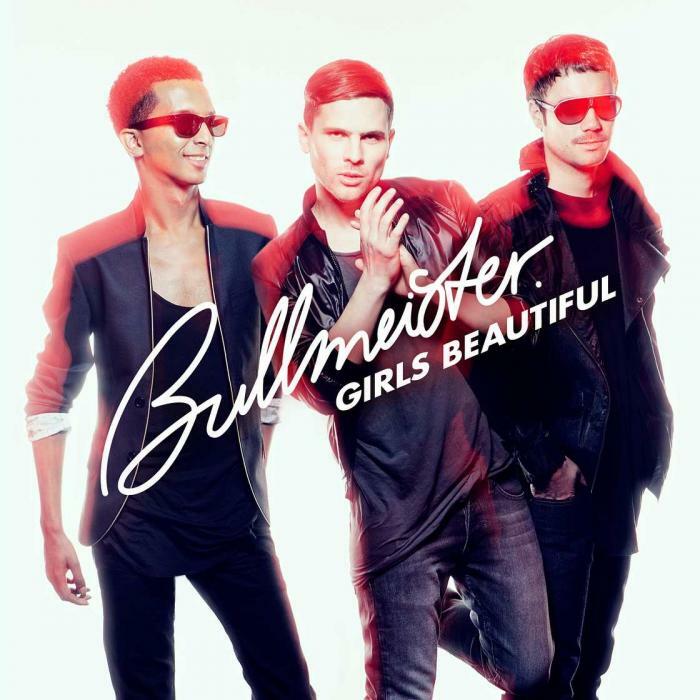 German trio BULLMEISTER took their first big step from feted club act to the public eye with their title track for 2011’s ‘Germany’s Next Topmodel’ show, hosted by supermodel Heidi Klum. The result: a great response from music-loving listeners far beyond the programme’s style-conscious focus group. Spurred on by this commercial success, Daniboi, Sam DeBay and Costa Brava have whipped up a dancefloor-oriented debut album that thrives on a blend of punchy beats, Indie flavours and pop-infused entertainment. The magic formula? Take three Berlin boys, keyboards, guitar and drums, a huge helping of idealism and the laudable plan to inject the club scene with what it’s been lacking after all the hype about seemingly insurmountable coolness caught between icy minimalism and an all-consuming hedonistic streak: a true and unadulterated passion for music guaranteed to spark boundless joy on the dancefloor. 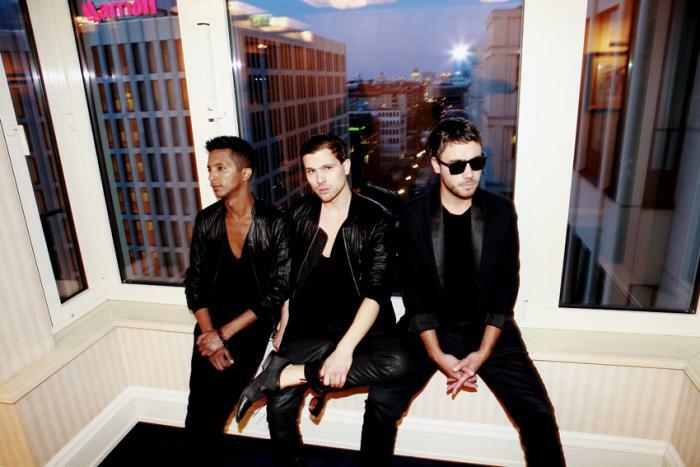 Since 2006, the Mannheim-born trio have been on a mission to find and create amazing sounds. In this spirit, they have spliced cool grooves with sprinkles of kitsch and plenty of attitude since Day One, never lost their sense of humour and treated their fans to infectious hits like ‘Icecream & Love’, ‘Baby’ and ‘It’s Okay’. Here, each and every track boasts the band’s varied influences and diverse musical backgrounds – who cares about genre definitions? BULLMEISTER are the perfect example of what happens when you give a dedicated collective of musicians free reign over an eclectic mix of their personal heroes: from Elvis and Bowie to Bary Numan and Falco, but also a range of fellow travellers like Daft Punk, Phoenix, N*E*R*D, Matthew Dear or Coldplay. BULLMEISTER take all of these influences, shake them up and transform them into pumping House, eclectic Electro, intriguing song structures and lyrics that tickle both hearts and minds – making the band’s recent jump from club to charts more or less a foregone conclusion. Intrigued? Stay tuned for more!